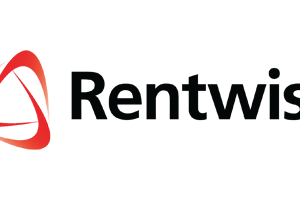 Check out the latest events happening at Rentwise. Rentwisers recently returned to the Pasar Borong Community Centre (PBCC) at Selayang, Malaysia, to host a Children’s Day celebration with the Myanmar refugee kids after the last visit back in May 2013. Children as young as 2, right up to their teens participated. We took this opportunity to get to know these amazing children better.